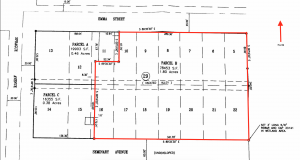 306 E Emma St. is a great 1.8 acre parcel in the heart of Rockford. Great views to the South and North. Water line at Emma Street. Power nearby. 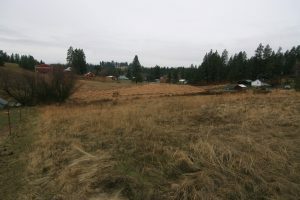 Rural feeling with the amenities of a small town. Lots of options with this great piece of property. Priced to sell; don’t miss out! 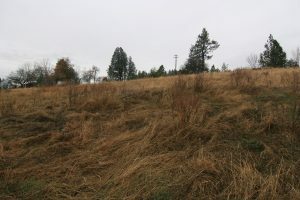 This vacant land is in Rockford, part of the Freeman School District. For more information on this listing or to set up a private showing, please contact us. 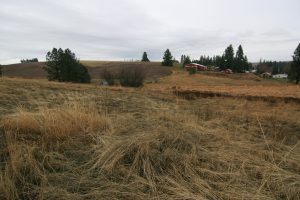 Click here to see more land for sale.